A Tummy Tuck takes approximately 2-3 hours and is performed under general anesthesia. It is commonly combined with liposuction of the love handles, upper abdomen and thighs. Dr. Jejurikar makes two incisions and separates the skin from the abdominal muscles. Next, the abdominal muscles are pulled together and stitched into place. The skin is then stretched over the muscles, the excess skin is removed, and the incision is closed. In order to create a youthful belly button, an incision is made in the abdominal skin and the belly button is re-shaped and sutured into place. Dr. Jejurikar will be happy to talk with you personally to address any of your questions or concerns. 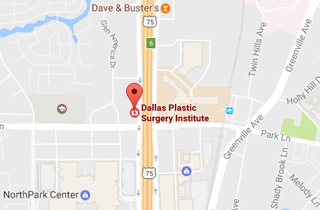 Call (214) 827-2814 to schedule a one-on-one consultation with Dr. J. to discuss Tummy Tuck (Abdominoplasty).